Send healing thoughts to those who need it most. 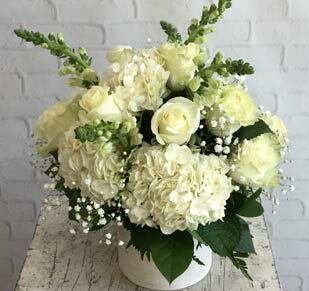 For a heartfelt funeral arrangement or comforting sympathy flowers, look no further than Lehrer’s Flowers. Contact us at (303) 455-1234, visit our Mississippi Avenue location in Denver, or order online today. 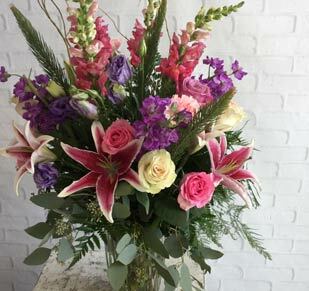 Deliver heartfelt sympathies with elegant funeral and sympathy flowers from Lehrer’s Flowers. Trust us to deliver personalized casket sprays, wreaths, and arrangements to a church service or funeral home. 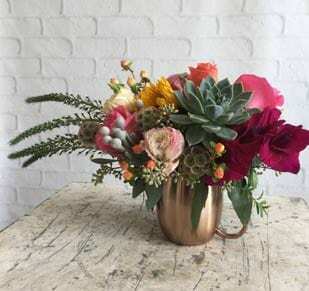 For the home of a grieving loved one, we recommend an order of sympathy flowers like a house plant or comforting floral arrangement. Our dedicated staff has been providing the Denver area with remembrance flowers since 1920 by ensuring accuracy and satisfaction. 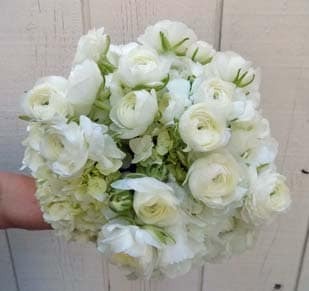 Our responsible flower delivery service is available in Arvada, Aurora, Broomfield, Westminster, Commerce City, Lafayette, Louisville, Wheat Ridge, Castle Rock, Cherry Hills Village, Englewood, Franktown, Littleton, Greenwood Village, Bow Mar, Highlands Ranch, Parker, Centennial, Ken Caryl, Denver, Mountain View, Edgewater, Lakewood, Federal Heights, Glendale, Thornton, Northglenn, Golden, Morrison, Henderson, Denver Tech, Brighton, Federal Heights, and Stapleton.